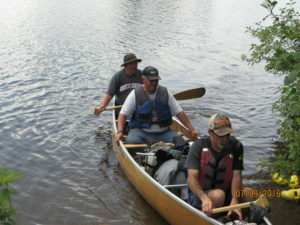 The Disabled American Veterans of Minnesota Foundation has been responsible for improving the lives of Minnesota Veterans and their Families since 1991. 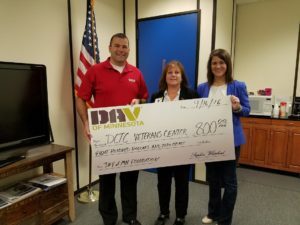 Operating as the "Giving Arm" of the DAV Minnesota, The Foundation provides the Financial Resources to support quality programs, services and projects across the great state of Minnesota. 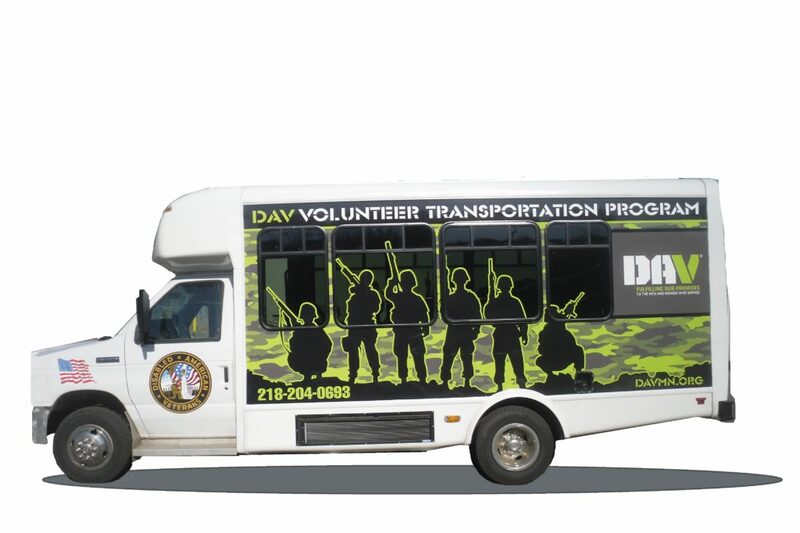 Leading the nation in providing veterans with safe, reliable transportation options to and from VA medical appointments. Supporting our community partners by working together to make progressive change for Minnesota veterans. 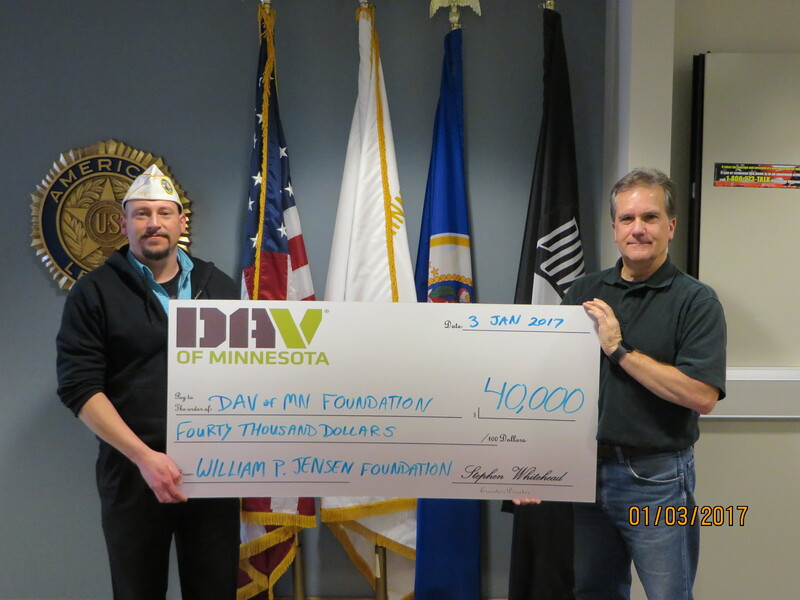 The DAV of MN Foundation is committed to transparency and accountability to it’s donors and veterans. 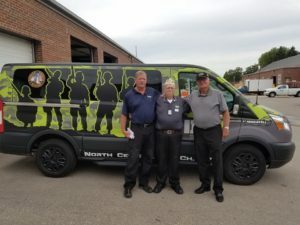 The Foundation has completed the Charities Review Council Accreditation process, making the DAV of MN Foundation the only Veteran Service Organization in Minnesota to meet the Charities Review Council Accreditation Standards. To review the Foundation and it’s charitable giving, click on the Charities Review Council MEET STANDARDS link to the left.